The Big Idea: Staying in touch with the incarcerated parent lets kids know he or she hasn’t disappeared. There are lots of ways to involve the incarcerated parent in children’s daily lives. Phone calls are a great way to keep in touch. Let the incarcerated parent know the best ways to reach kids. Help children think of things to tell them in advance. Children may also look at a picture of their parent during the call. Visits can be positive for children, but jails may seem scary. Prepare children in advance. Let them know how they’ll get there and what they might expect to see and do while they are there (wait in line, see dad in a uniform, follow “no touching” rules). Let children know that they will have to say goodbye at the end of the visit and leave without mom or dad. Prepare a few ways to break the ice during the visit. Help children think of things they’d like to tell their incarcerated parent. Letters can be another great way to communicate. If children can’t yet write, ask them to tell you what to write. They can draw pictures to go with the words. You might also include copies of children’s schoolwork or report cards. 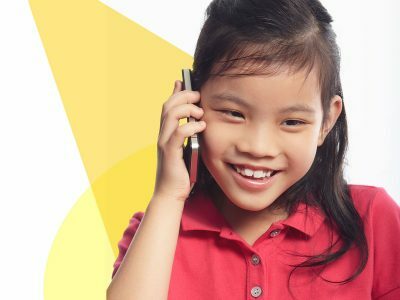 Televisiting can be helpful for children too. During your televisit you might try sharing an everyday routine such as storytime. If you don’t have a book handy, you can retell a favorite story.